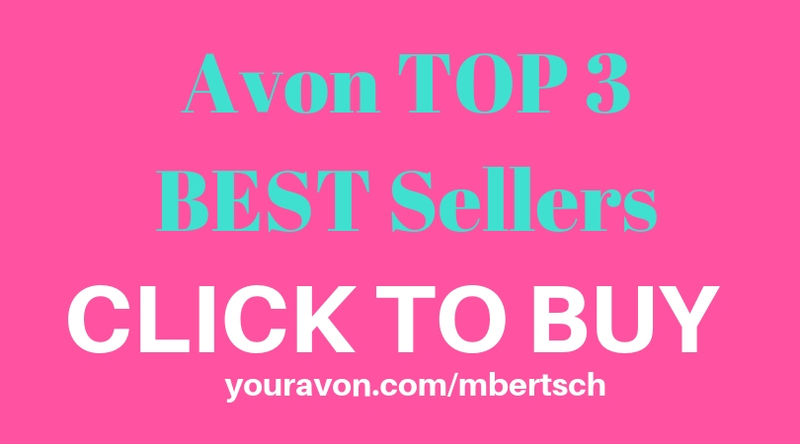 Looking for an Avon eye cream for age 40 that will fight the wrinkles, diminish dark circles and reverse the appearance of crow's feet? Today women are concerned with fine lines and dullness in the eye area. Get skin that gets you noticed. Renew the appearance of your skin as you restore the look of youth. 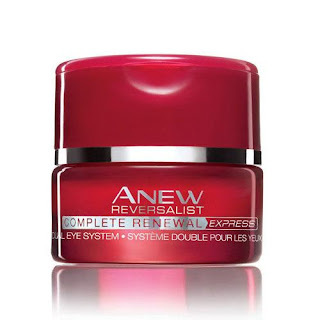 The best Avon eye cream for age 40 is the Anew Reversalist Eye Cream. It now has a new formula with Tri-Elastinex. The formulas work above and within the skin's surface layers to repair the look of line and wrinkles like never before. 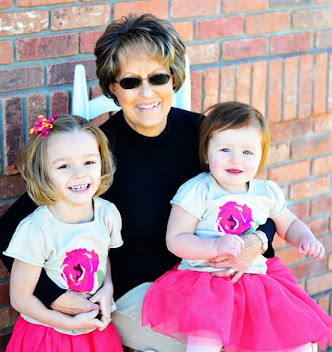 This is a popular eye care treatment for customers starting to see signs of aging. Customer reviews showed they received fast and dramatic visible results. According to consumer perception studies of the day, night and eye creams, 93% of women agreed that fine lines and wrinkles were visibly reduced in only 1 week. "I really like the Anew eye cream. It plumps up my under eyes & I look younger!" "Excellent product. Not oily, but absorbs and feels silky." 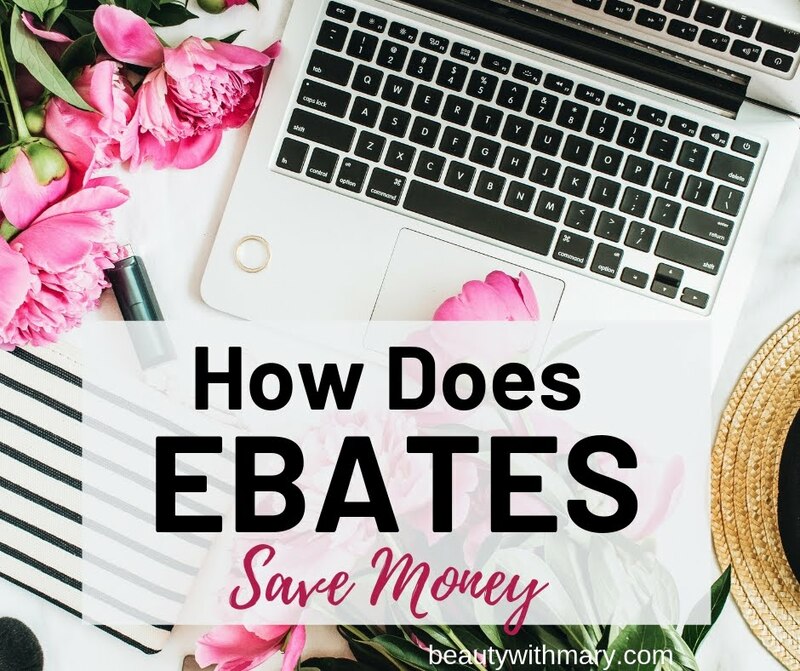 "I use this everyday and love the improved formula! I can feel it working, and my fine lines are gone after about two weeks of continual use. I will definitely be ordering this again!" 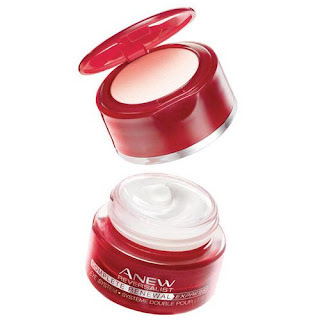 "I use Anew for over 15 years, this particular cream for about 10 years. It's great, make your eye area very soft, really minimize any wrinkle and the paste make your eyes look less tired. I can say I look younger than my years!" First cleanse your skin with an Anew cleanser in the morning and evening. Apply an Avon moisturizer to your entire face. Every morning and evening after cleansing and moisturizing, apply the hydrating cream from the jar to the entire eye area. Every morning after applying the cream, apply the veil from the lid to the under-eye area only. Reapply as needed to instantly brighten. The veil should not be used in the evening but only in the morning. The cream from the lid targets crow's feet, dark circles and general aging. The veil in the lid is a light reflector that helps blur imperfections. It helps hide dark circles while it treats them. Remember to use the veil only in the morning. You may reapply as necessary. Restore your look of youth with this budget beauty product. 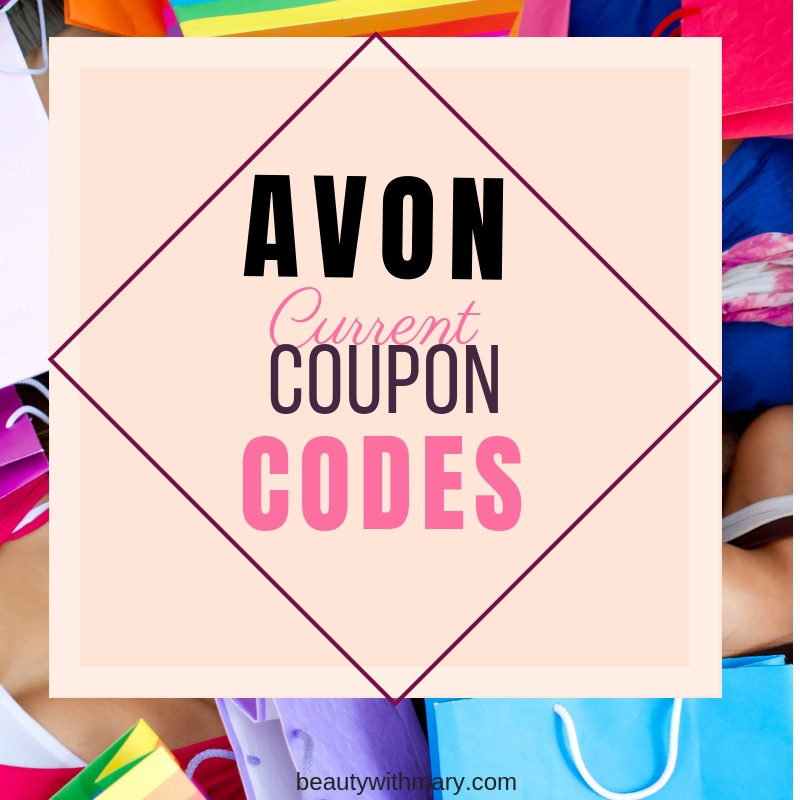 You may buy the Anew Reversalist Eye Cream online at my Avon eStore. 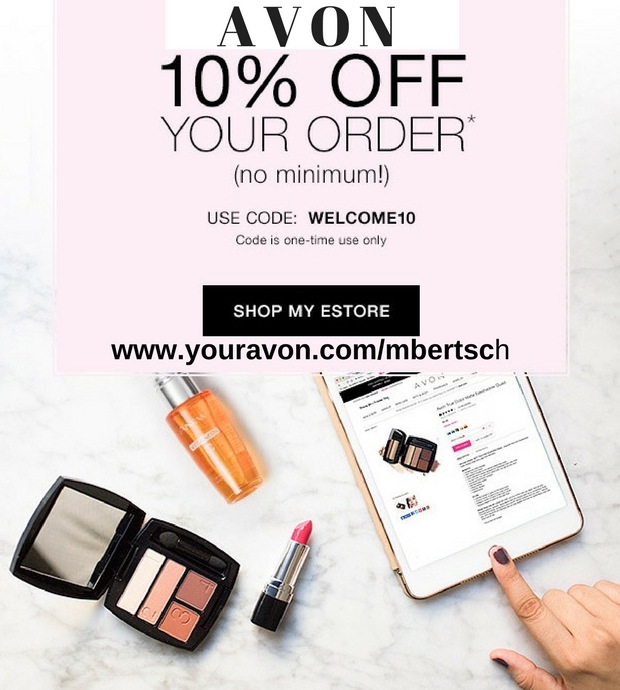 Many times Avon offers great sales on their skincare. To see if this Anew eye cream is on sale click here. Enjoy taking care of your wrinkles and fine lines and the new line-free look you will get.